Mark Brincat discusses the tech powering The Economist’s operation. digital subscribers. 36.9 million monthly pageviews. Q: How does a 172-year-old magazine build technology to serve its dedicated audience today? Mark Brincat: Last year, we set one of our strategic missions as “buy commodity, build innovation.” We want to focus our engineering efforts on innovative ways to reach our audience. We’ve introduced a number of commodity-based services and leveraged them whilst concentrating our engineering efforts on innovation. For example, we introduced Piano as the service to deliver tailored messaging to our readers through our paywall and registration wall. We’re also working on a platform that will leverage technologies from vendors such as Salesforce, Zuora, and eZ Publish. Another key initiative was revamping our core website, economist.com. We used open-source technologies to create a responsive web experience that performs faster and allows more personalization for our readers. 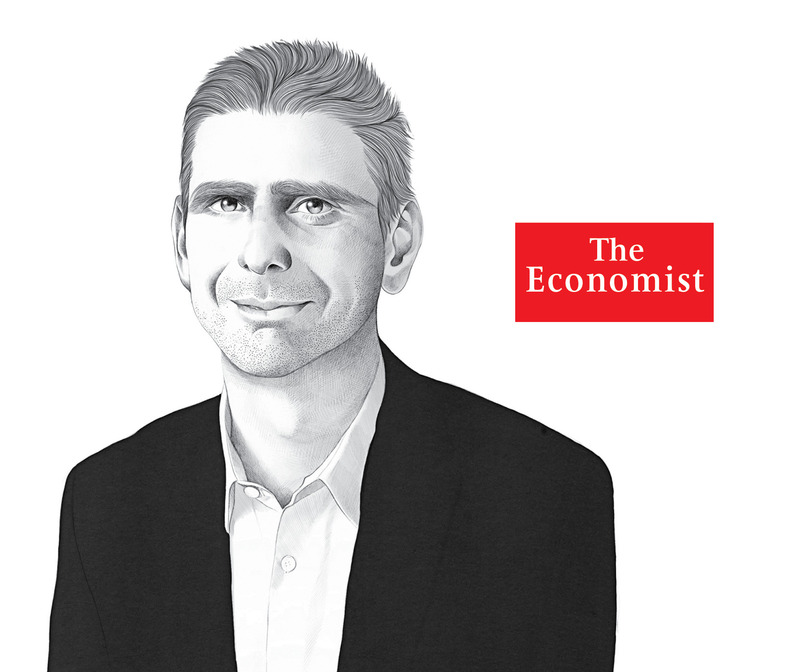 How do you think about the relationship between The Economist’s technology and its content? We use technology to see how people are interacting with our content and use those insights to make our processes and products better. We’ve introduced a means of assembling web experiences using a component library that enables us to build websites reusing granular components. This means we can focus on building just the new parts of each website, dramatically reducing our development efforts and time to market for new web experiences. We’ve also looked at making our content available on multiple platforms. Recently we launched on Apple News and Facebook Instant Articles. This was made possible by a content platform that interacts with our content management systems and enables us to package content for delivery to different distribution platforms. What are the trends in tech and media you’re keeping a close eye on? Right now I’m looking at machine learning and how it could be used to deliver more personalized customer experiences. We’re also experimenting with VR. Video is key, and we have been working on expanding Economist Films, an initiative we started last year, to more platforms. This year we launched on Chromecast, Apple TV, Android TV, and Fire TV. Another area we’re looking at is the rise of chat applications. We’ve been working on bringing our content to these platforms, and it is now available on Line and WeChat. Another big focus for us is how we leverage data. We’re introducing technologies that enable data to flow from different systems through a data pipeline, allowing us to better understand customers’ experiences and enhance their journeys.